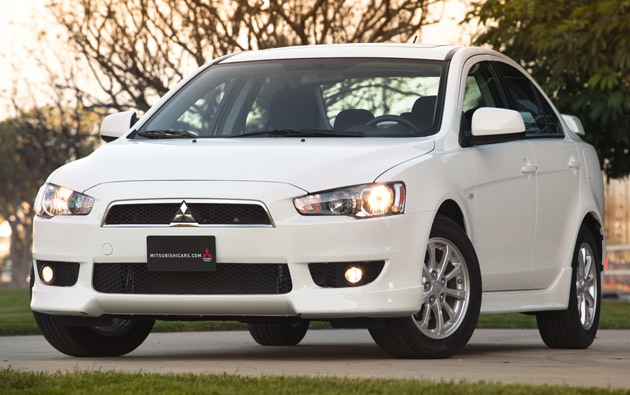 Yoichi Yokozawa, CEO of Mitsubishi Motors North America, recently confirmed to Automotive News that a new Lancer SE will be arriving this fall as a 2012 model. The SE will feature the all-wheel drive of the Ralliart and Evolution models, but will be paired with the naturally aspirated engine found in the current DE, ES (pictured) and GTS trims. Official details and pricing information has not been released as of this writing, but Automotive News reports that the SE will sticker for approximately $20,000. Mitsubishi says that the SE should account for 15 to 20 percent of all Lancer sales.